Out of the five professional classes in the PDRA, only Extreme Pro Stock is naturally-aspirated and that makes it one of the most challenging for the racers. In the history of the PDRA no racer has been able to record a three-second elapsed time but that could change this season. Chris Powers wants to be the first Extreme Pro Stock competitor to break the three-second barrier and he wants to do it on his way to winning the East Coast Nationals. The chase to be the first Extreme Pro Stock car to run a 3-second pass in competition was white-hot in 2018 with many teams clamoring to claim the title. Powers and his team started the season out strong but ended up struggling for the bulk of the year. At the PDRA World Finals, they were able to get their program straightened out and ran a 4.01 during eliminations — the quickest pass of the event. Part of what makes Extreme Pro Stock so interesting is the fact that the drivers don’t have a power-adder to rely on to generate horsepower. That makes running a 3-second pass so difficult with the restrictions on engine size while working with the cards Mother Nature deals out to the teams. “The air must be perfect for anybody to make a 3-second pass since the engines are pretty well maxed out with horsepower. Since these engines are naturally-aspirated it limits what they can do and requires good conditions. A nitrous car can change the atmosphere with the juice and a forced induction car can add more air, we don’t have those options. 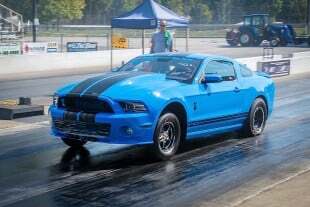 There is just raw horsepower for us, so when the conditions are bad it really hits these cars hard,” Powers explains. Being a veteran of the class Powers knows there are a lot of tricks that can be used to coax more performance out of an Extreme Pro Stocker. 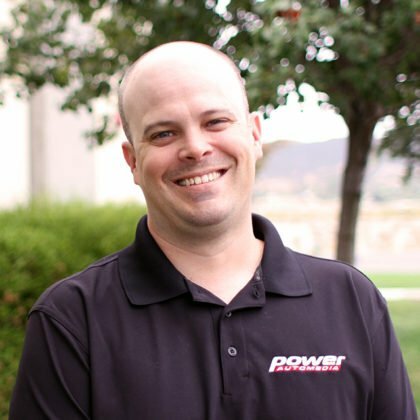 He recently made the switch to a Liberty transmission to provide more gearing options, which allows him to get more aggressive with gear changes to find more elapsed time. 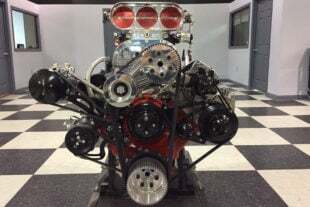 Powers also put his 818 cubic-inch Sonny’s engine on the dyno to unlock more power before doing some preseason testing. “The engine was on the dyno for a month so we were able to work with different intakes, camshafts and did some cylinder head work. We got the car out testing in Orlando to check things out and we made about 20-25 more horsepower over last season. 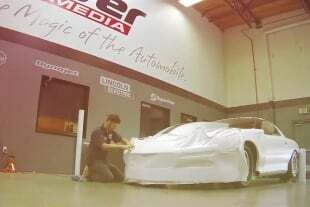 The tune-up on the car is also a lot better now coming into the season,” Powers says. 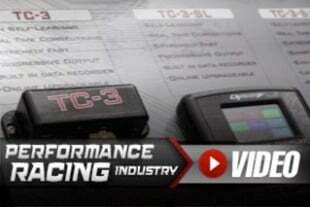 To run the magical 3-second pass everything has to be perfect when an Extreme Pro Stock car makes a run. Powers knows going into the East Coast Nationals he will have to be on is game to not only be in contention to win, but to also be the first to the threes. 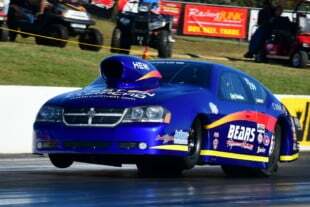 History could be made at GALOT Motorsports Park April 4-6 during the PDRA East Coast Nationals if an Extreme Pro Stock car breaks into the 3-second zone. You can watch it happen live RIGHT HERE on SpeedVideo during the event broadcast. 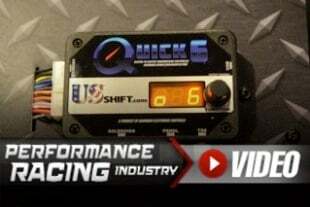 This broadcast is brought to you by presenting sponsor COMP Cams along with Driven Racing Oil, SpeedWire, ATI, Flying A Motorsports, SCT, and Jerry Bickel Race Cars.